Canelo Alvarez may be without a network, but the unified middleweight champion is not without an opponent, as he will face WBA super middleweight champion Rocky Fielding on December 15th. 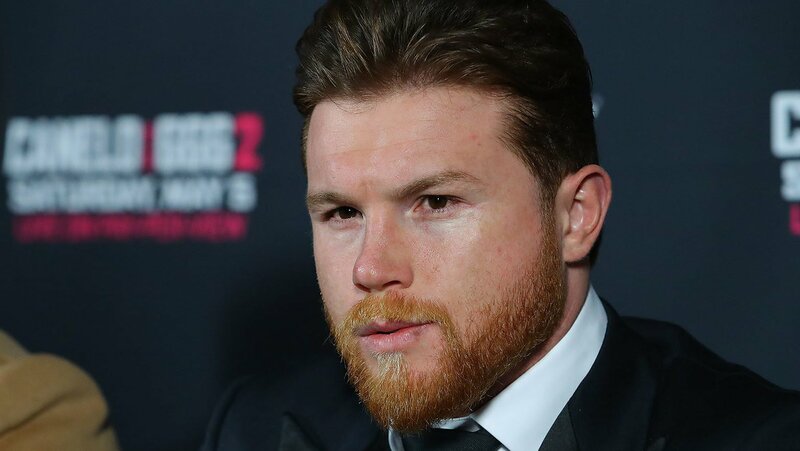 Alvarez will walk into his first fight at Madison Square Garden not as champion, but as challenger, as according to Matchroom Boxing, Fielding will be putting his title on the line and Alvarez will fight at super middleweight for the first time in his career. BREAKING NEWS! 🚨 @Rocky87Fielding will defend his WBA World Super-Middleweight Title vs @Canelo, Dec 15 @TheGarden! With Fielding being a member of the Matchroom Boxing roster, it gives some the thought that this will be Alvarez’ debut on DAZN, who have a broadcast partnership with Eddie Hearn’s promotional company. 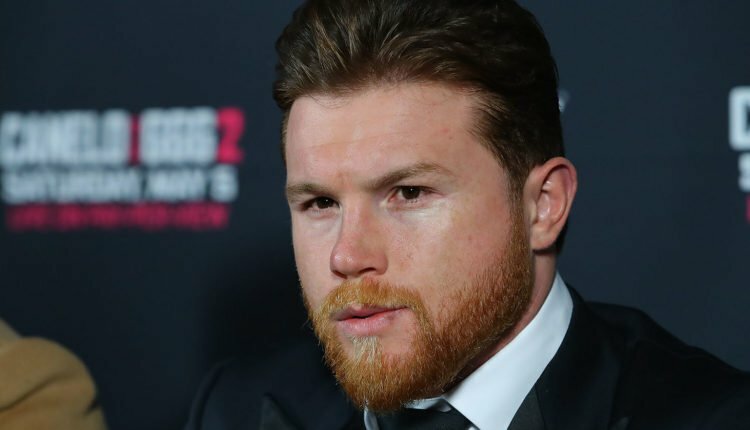 Alvarez had deep ties with HBO Boxing, but the network will no longer air live boxing following the Daniel Jacobs and Sergiy Derevyanchenko fight on October 27th.